German car maker Opel fell under the GM’s rule very early, more precisely in 1929. During 90’s it was one of the most profitable GM’s products, but things suddenly turn to bad at the end of that decade. During 00’s Opel managed to accumulate the debt of staggering $20 billion for GM, while attempts of sale to Magna group in 2009 and alliance with PSA in 2012 with the intention of wide platform and technology sharing failed. Finally this year, the fate of the Opel was decided, and the brand was sold to the PSA group. While current annual sales in Europe are no match to the numbers from decade or two ago, there are still in front off all Japanese and Korean brands, and in fact, almost all European ones, lagging only behind Renault, Ford, and VW. Still, Opel had openly done some irresponsible moves, and one of those was heavily neglection of best-selling model or Corsa. The fourth generation of Corsa was introduced in 2006, dubbed as D, and it stayed long eight years on the market. After initial sales boost reaching over 400k units annually, the steady decline followed, ending with a 250k number of deliveries in the last year of the production. You would guess that after so much time, Germans would come along with the heavily improved new version, but that didn’t happen. In 2014 fifth generation debuted as Corsa E, using exactly the same underpinnings under its skin and featuring not so extensive visual changes, representing more of a facelift than the actual new model. Buyers responded with a lack of interest and sales hadn’t moved much, despite company’s intentions to present it like an entirely new vehicle. THINGS ARE ABOUT TO CHANGE? 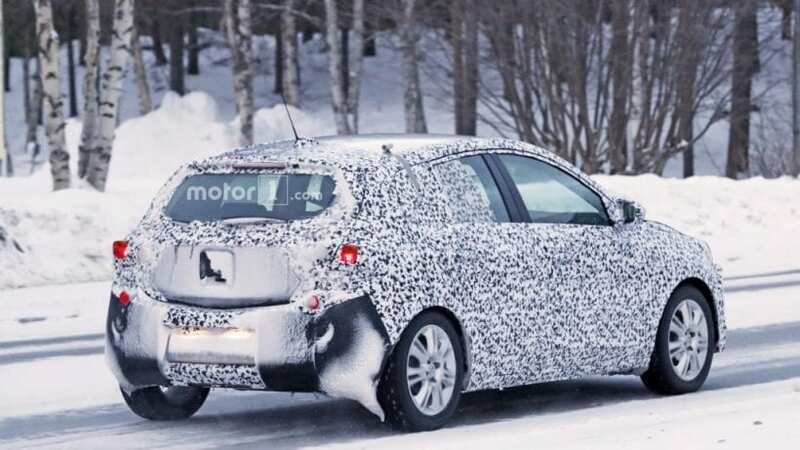 Current Corsa is actually more than a decade old underneath, but Germans are still in no hurry to present successor. 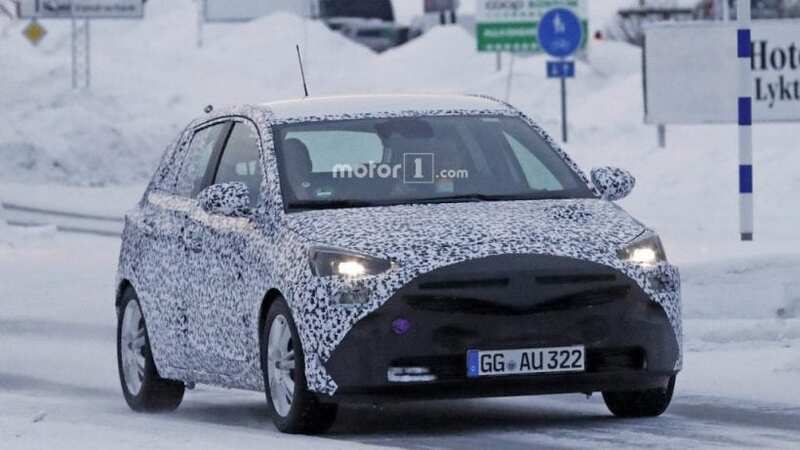 Spy shots of new generation exist for some time now, but brand officials stated that new model is not going to arrive before 2019. That means things are going to change, but not that fast. 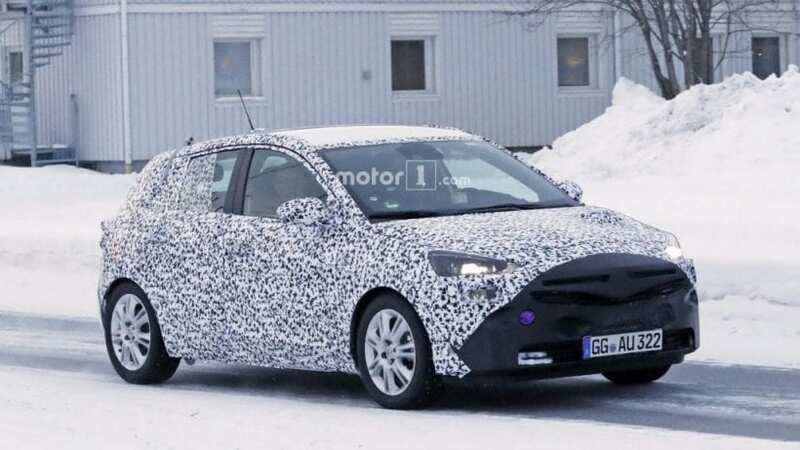 Opel obviously plans to stick with “redesigned” Corsa D, respectively Corsa E for full five years, until 2019 Opel Corsa is introduced. New generation is about to finally bring the new platform, which could mean better handling, less weight, more efficiency and more inches on the inside, among other stuff. Also, the new and different look should debut. So far we can see that masked mule have front wheels moved up front, the nose is shorter and is not so harshly pointed down, while we don’t have extra glass in front of A-pillar anymore. Expect lights and grille in resemblance to the latest brand models such as Crossland X and Grandland X, while for engine department, feel free to anticipate new three and four-cylinder turbocharged units. 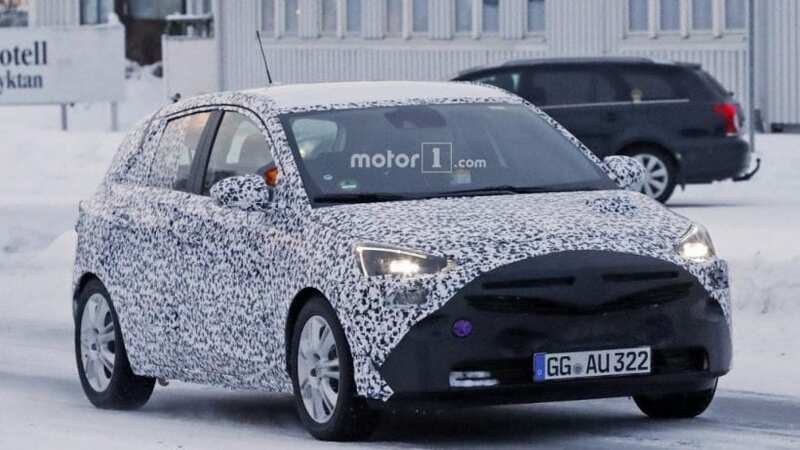 2019 Opel Corsa should benefit from new owners since above-mentioned crossovers already used some PSA technology based on the previous collaboration between French and German car makers. For more details and for anything further, we will have to wait a bit, because we are still pretty far from its official debut.